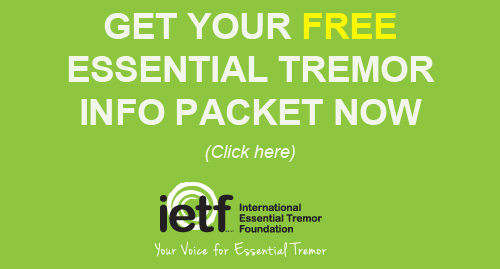 Essential tremor (ET) is a prevalent neurological disease marked by a persistent action tremor in the arms. 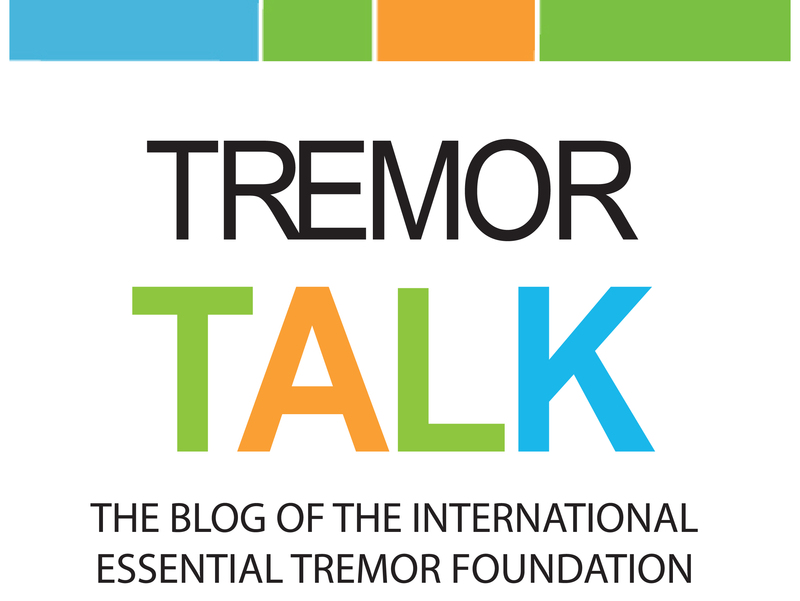 It has a strong genetic component, as ET patients often have a family history of tremor, and twins with ET are highly concordant for disease status. Recently, polymorphisms (the occurrence of two or more genetically determined characteristics or traits in a certain population) in the solute carrier family 1 (glial high affinity glutamate transporter), member 2 (SLC1A2) gene have emerged as a potential genetic risk factor for ET in a genome-wide association study in Europe. While this association was subsequently confirmed in two Asian cohorts, another study did not show an association, and a meta-analysis revealed conflicting results. Given this evolving picture, the SLC1A2 gene remains of considerable interest. The SLC1A2 gene encodes excitatory amino acid transporter 2 (EAAT2), which is a protein that is critical for maintaining glutamate levels in the synaptic cleft in the adult brain. regulated by a family of glutamate transporters, the excitatory amino-acid transporters (EAATs), which in the central nervous system comprise five subtypes (EAAT1 – 5). Both EAAT1 and EAAT2 are expressed predominantly in astrocytes, the major cell type responsible for glutamate uptake. EAAT1 is expressed during development and also in adulthood, whereas EAAT2 is the main glutamate transporter in adult brain, responsible for over 90% of total glutamate uptake. Clinical and neuroimaging evidence has pointed to the importance of the cerebellum in the development of ET. Postmortem studies have revealed a broad range of structural changes in the cerebellum in ET. These include Purkinje cell (PC) loss in some studies, but not in the others. One hypothesized mechanism for ET is that it is a disorder of over-excitation of glutamatergic olivo-cerebellar climbing fibers, which results in excitotoxic damage to PCs. Alterations in EAAT levels in the cerebellar cortex could result in a breakdown in normal extracellular glutamate homeostasis (environment), enhancing vulnerability to excitotoxic damage. Since EAAT1 and EAAT2 are the two major glutamate transporters in the cerebellar cortex, we systematically investigated the expression level and immunohistochemical cellular localization of these two proteins in the postmortem cerebellum of ET cases vs. controls.